Let’s create a musical atmosphere you’ll never forget. We book jazz, classical, rock n roll, and a wide range of specific music styles. Whether it’s for your wedding or special occasion, let’s dance the night away. 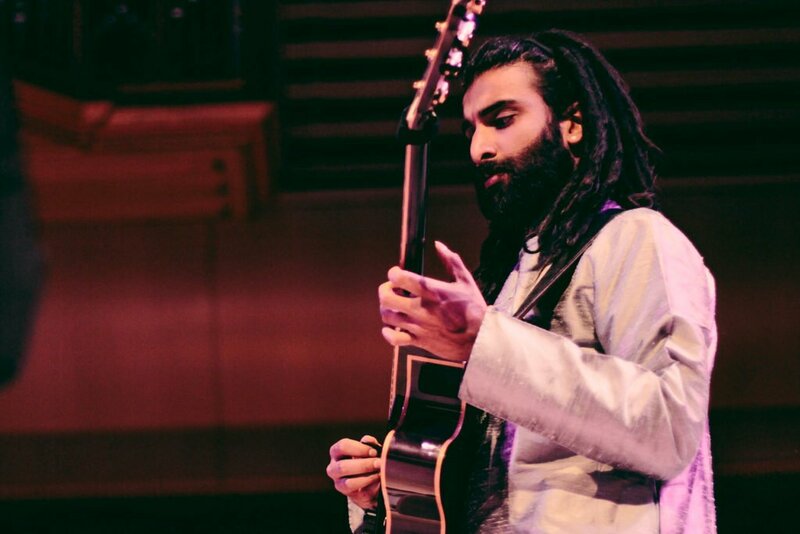 Ab Menon is a guitarist based in Oakland, CA. He is experienced with the standard jazz repertoire as well as pop, rock, and contemporary music. 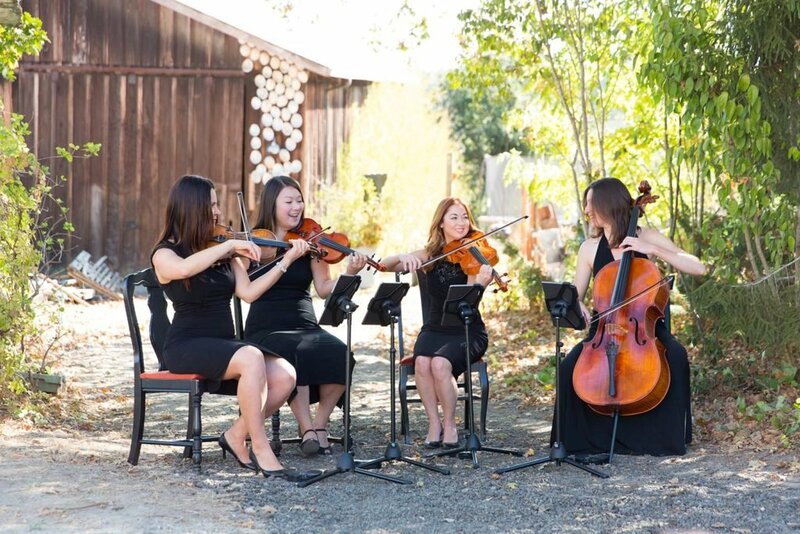 Previously Ab has performed with such groups as Jadedesirèe, Trio Nebuli, Soup Sandwich, and The Dixie Giants at events like The Philadelphia Folk Festival, The Strawberry Music Festival, and The Cotati Jazz Festival. Ab can provide the perfect vibe for your wedding, party, or event, whether it be solo guitar, duo, or a larger ensemble ! Chris is widely regarded as one of the premier guitarists in the San Francisco Bay Area. His noteworthy career has included performances in top jazz combos, rock bands and theater orchestras. Chris has been a professional Musician since 1989. He has worked with many different acts, in many different styles. He tends to pride himself on his ability to play different styles convincingly, as well as playing bass. Although he tries to remain musically diverse, his true love is Jazz Guitar. Kalei Yamanoha is an accomplished accordionist and multi-instrumentalist based in Sonoma County, CA. 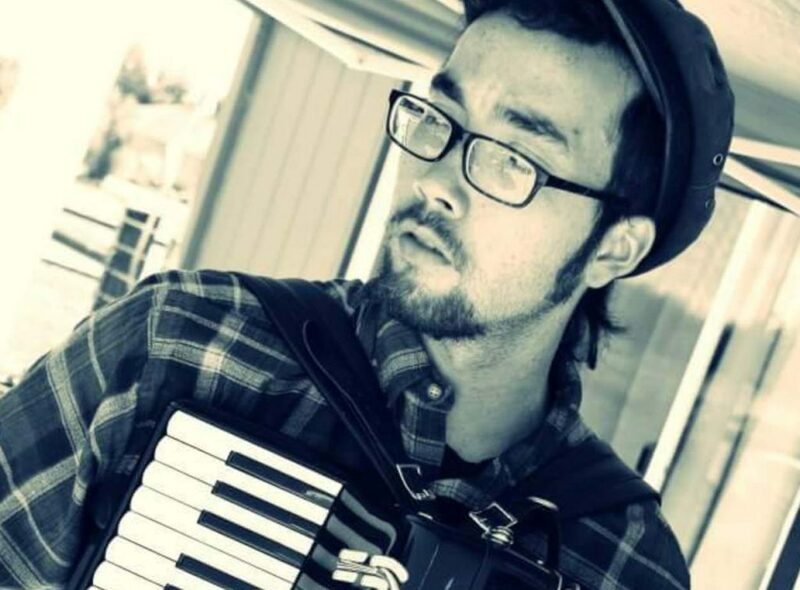 Kalei is well versed in European Accordion standards as well as a songwriter in his own right, and is active in the Bay Area music scene with his many bands some of which include Oddjob Ensemble, The Vivants, The Crux and The Dixie Giants. Kalei is a fantastic stage performer as well as the perfect addition to your wedding, party or event as background ambiance or a roaming accordionist! Cellista® (born Freya Seeburger, February 21, 1983) is an American cellist and artistic director and arts advocate. She is known for collaborating with artists across various media, as well as live performances in unconventional spaces that incorporate elements of classical music, theater, improvisation and visual art across a range of genres including pop, hip-hop, classical and more. 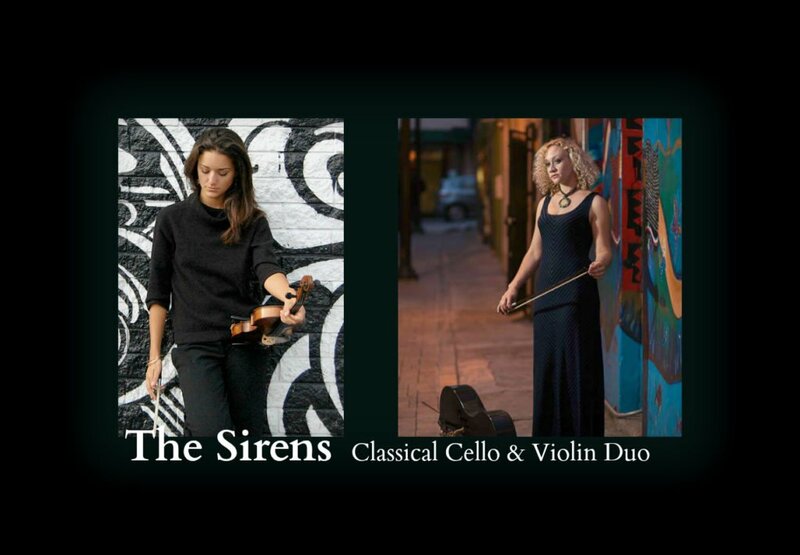 A noted session musician for both recording and live performance, Cellista has worked with Grammy-nominated artist Tanya Donelly, producer John Vanderslice, Don McLean, Casey Crescenzo, and Van Dyke Parks. Cellista’s debut full-length album Finding San Jose was released in Fall of 2016. Of the album, she remarked “Most especially, this is an offering to the artists of San Jose. I owe San Jose my creative life. I see the town going through a period of rapid growth and development, and I would like to offer this album to my community in dedication of a time when San Jose used to be orchards.” The album and its subsequent release as the soundtrack for an interdisciplinary ballet received favorable reviews from KQED. Victoria Perenyi began playing violin at the age of five and continued her musical education in Budapest, Hungary where she studied under Szakszon Andrásné at the Molnár Antál School of Music. Victoria attended San Francisco State University where she studied under Jassen Todorov and the Alexander String Quartet. In 2012, Victoria moved to Buenos Aires, Argentina to study tango violin. There she studied with Marcelo Prieto, an original violinist for Osvaldo Pugliese in the Orquesta Típica Pugliese. While developing her classical tango repetoire, Victoria became one of the leading violinists in Daniel Vacs’ Blistervás Tango ensemble. Also during her time in Buenos Aires, Victoria was an active member in the Hungarian community, performing classical and folk music at the Ars Hungarica Asociación de Música y Cultura and in El Colegio Marín. Currently she resides happily in San Francisco and is an active member of the Bay Area music scene. at the wineries and bistros near his hometown of Santa Rosa, California. Growing up in wine country, and studying with jazz guitarist Ian Sherer, Cameron started gigging only six months after picking up the instrument. He often played guitar four nights a week. A local newspaper compared him to Eric Clapton, calling him a budding Slow Hand. Then came a scholarship to the Berklee School of Music in Boston, studying with his jazz heroes, men like Hal Crook, Dave Tronzo, Mark White and Victor Mendoza. Yet he also expanded the guitar palette, not only learning the genres, but merging them into a fresh, instinctive, melodic approach, a new kind of fusion. He played everywhere from suburban cafes, to NYC s Apollo Theater, from San Francisco s SBC Park to the ships of the Royal Caribbean cruise line. Evoking such guitarists as Bill Frisell and Marc Ribot, Cameron is a long way off from his teenage start as guitar-slinger of the wineries , and yet like the best of those wines, he has a rich history, and he is just getting better. 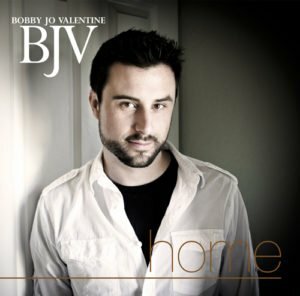 Bobby Jo Valentine is an energetic, friendly, ukulele, guitar, and vocal performing artist with experience playing every live venue from weddings to bars to house concerts (his favorite). He’s a singer/songwriter with award-winning songs about love, life, and everything in between. His music has appeared on the radio, on television, and has received national reviews and acclaim. His album “A Place to Belong” currently has 5 stars on Itunes and on album review websites. “We had Bobby Jo play for our cocktail hour, dinner and first dance at our wedding….and I absolutely cannot say enough about how fantastic he was, from our first contact over email all the way through his last note played! and his performance was absolutely incredible. He made our wedding day so unique, special and perfect!